Outlook User? This is the Gold Stand for Outlook users. Mobile Syncing of Your Outlook’s – Email | Email Folders | Contacts | Calendar | Tasks With all your mobile devises: iPhones, Androids, Tablets, etc.  Mobile Sync of Your KloudEmail Webmail – Email | Email Folders | Contacts | Calendar with all your mobile devices: iPhones, Androids, Tablets, etc.